Rime Lite's portable studio lights, the i2 and i4, have been redesigned so that users can swap batteries in and out during photoshoots. Rime Lite’s portable studio lights, the i2 and i4, have been redesigned so that users can swap batteries in and out during photoshoots. Now the Korean-made monolights have a user-accessible panel on the side from which the battery pack can be exchanged. Previously, the Rime Lite i2/i4’s power source was non-removable, meaning that when the battery was empty, the flash unit effectively became a useless dead weight until it could be plugged into the mains and charged up again. According to the Malaysian Rime Lite distributor cThree, the latest version is “slightly more expensive and also longer than the earlier i-series”. The key differences are as follows. Users will be able to buy extra batteries to meet their requirements. In the USA Rime Lite equipment is distributed by Rime Lite USA via Dynalite. For more information, visit rimelite.com. 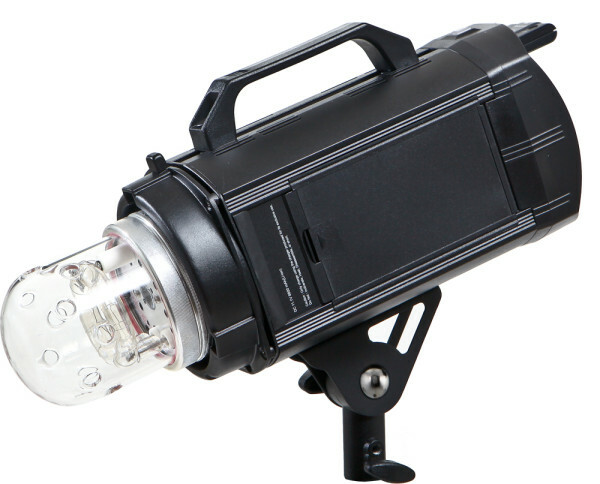 The German manufacturer Priolite made a similar change to their own outdoor-friendly monolights, replacing the sealed MB500 flash head with the MBX500, which has a pull-out battery cartridge. 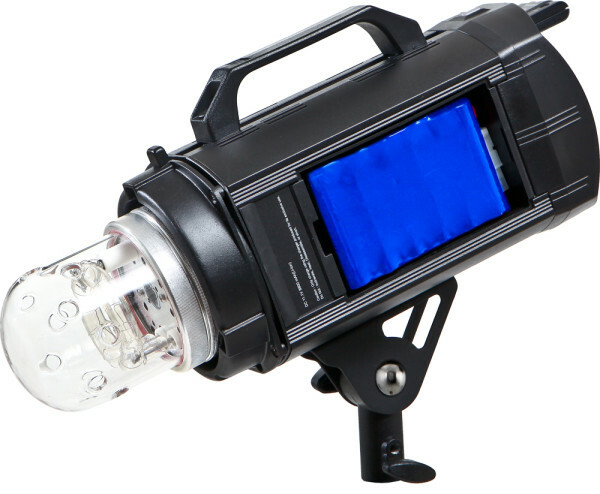 Other studio lights with built-in battery power include the Nice N-Flash and StroBeam D4. The advantage of this form factor is a photographer can be independent of mains power for as long as the batteries last, avoiding the need for bulky generators outdoors or trailing power cables in the studio.